At Melton Enterprises we create technology driven solutions to help businesses succeed. We are a full service computer support organization providing small and medium sized business a complete IT solution. Melton Enterprises provides full-service on-site and remote IT solutions to its clients in the Reno Tahoe area. Our technicians are highly skilled, experienced and are able to support all of our clients’ technology needs. We are on-call around the clock, and guarantee emergency response times. Clients can trust our team to not only respond and resolve technical issues, but to develop long-term technology roadmaps. As a client, your company will receive a custom-developed technology plan to meet your specific requirements. Each business is different. Our program combines the standard IT needs of small and mid-sized businesses with the unique needs of your business. 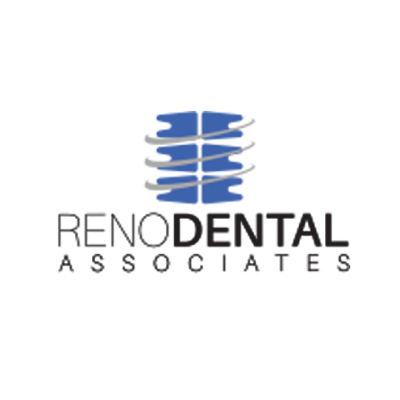 Our clients day-to-day IT needs are met with exceptional service. While managed IT services cover the majority of employee IT needs, businesses need IT to align with their business goals. Melton Enterprises' IT consultants help its clients achieve their goals through enlightened use of technology. Our systems are always monitoring for problems, taking proactive measures when issues are discovered. We know how important uptime is to your company. We pride ourselves on our turn-around time and responsiveness. Bring your IT to the next level with Melton Enterprises' holistic approach to IT. More than help desk services, our program provides structured IT services encompassing all of your company’s Information Technology. Our help desk and managed services teams have decades of IT experience with small and medium businesses. Our program combines the standard IT needs of small and mid-sized businesses with the unique needs of your business. We’ll manage all of your IT services for a flat-rate fee so you can focus your efforts on spurring your revenues to grow. Let us give you the peace of mind you deserve with your business today with managed services. Our professionals can design, install and maintain a variety of network topologies and protocols, including local area networks, wide area networks, wireless networks, server room hardware and setup, call center integration, network evaluation, and network security. The experts at Melton Enterprises specialize in network diagnostics, assessments, and more. Security must be considered on a network in many forms, such as user authentication and access control, content (email and file transfers), intrusion detection, viruses and other malware, and physical intrusion or vandalism. The professionals at Melton Enterprises can assess the risk in each of these areas and provide an overall security strategy for your business. In today’s world, a company can choose to host its own Microsoft Exchange services, which provides shared calendaring, scheduling, contacts, and tasks, or it may choose to have this valuable service. In either case, we can facilitate and coordinate everything you need. We support the needs of companies through customizable and scalable solutions. Technology has improved over the years and become more affordable. The reason is products that were designed for the large business markets have been scaled down to the largest business segment. We specializes in the small to mid size business community and help understand and utilise technology to increase productivity and reduce operating costs. "Melton Enterprises has provided our IT support for the last several years. They have been responsive, knowledgeable, and very accommodating. They have given us excellent service at affordable prices which is critical to us as a non-profit organization." 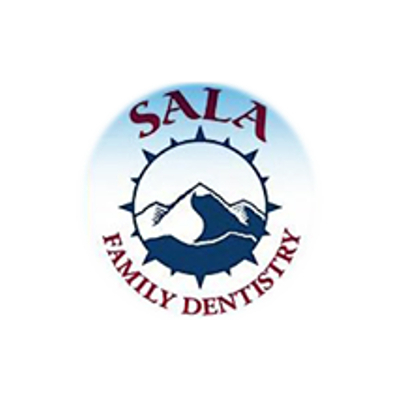 "Sala Family Dentistry has been with Melton Enterprises for over a year now. Sam Melton was a personal referral from a specialists office that we refer to often. Sam and Geno are always there when I need them and are available at a moments notice. They have our entire network of 20+ computers running smoothly and efficiently and thanks to them our office runs the same because we dont have to worry about IT problems. I love having such a wonderful duo as a part of our professional team here at Sala Family Dentistry, they are not just our IT guys, theyre family. I wouldnt trade Melton Enterprises for the world!" 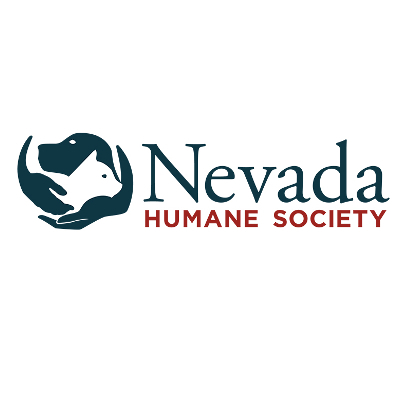 A No-kill Shelter, Creating a No-kill Community. Web design, marketing, advertising, social media, SEO, and more. 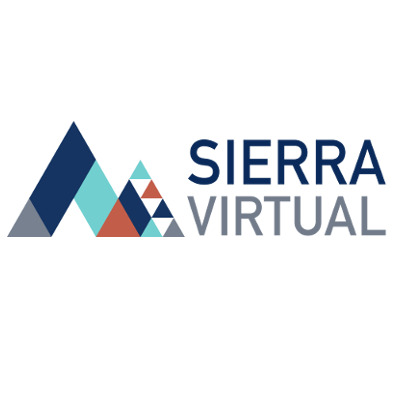 We work proactively with your organization to maximize your return on investment and minimize your risks when implementing new technology solutions. From medical software vendor management, to malware, spyware and virus protection for your desktops and servers; from computer network health to HIPAA compliance, in good times and in times for disaster preparedness and recovery, you can trust us to keep your medical practice office up and running. Expert IT Consulting, Managed Services and Tech Support for your law firm. Many law firms have special compliance needs, like HIPAA. We have the experience and hands-on implementation skills that help us understand the growing needs of legal practices to protect sensitive client data throughout the firm. We analyze your tech support needs, design most efficient network, monitor and support your computer systems and provide with most reliable, dependable computer support and repair as part of our Managed Services. We focus on data security, business continuity and disaster recover to keep your business up and running.